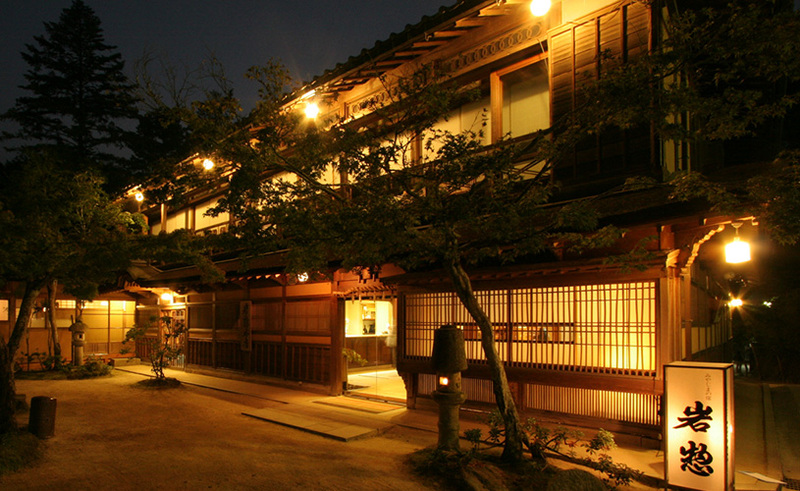 Yusaya is a beautiful wooden Traditional Ryokan built over 370 years ago! 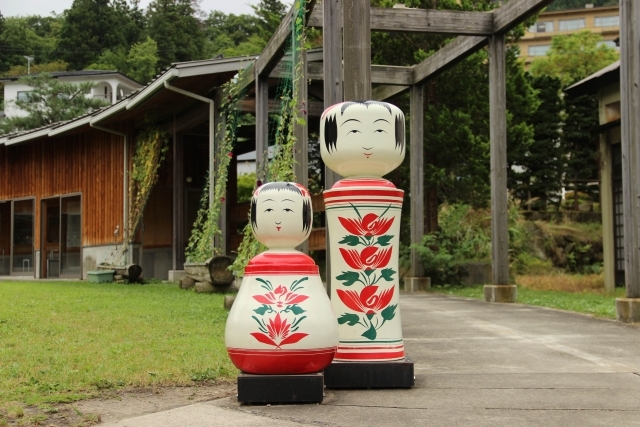 Yusaya is very traditional and cultural property in Japan. 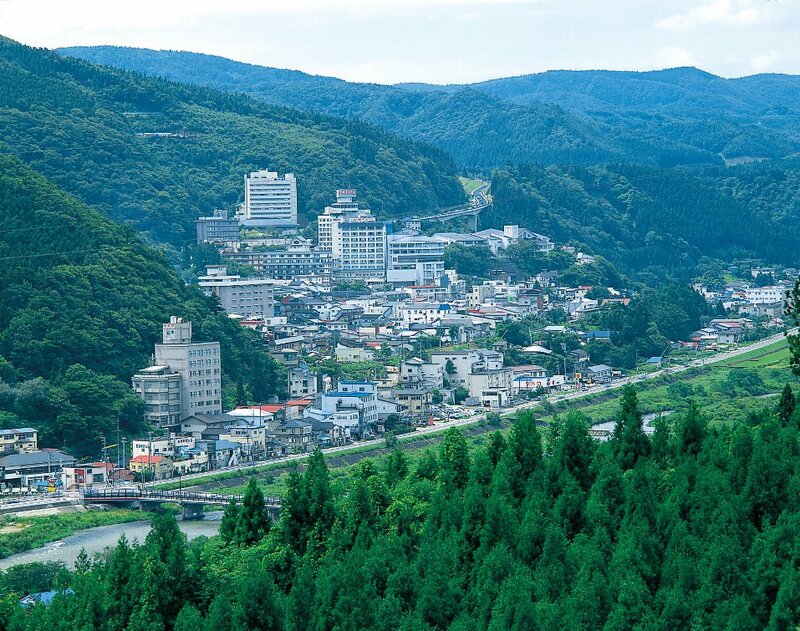 You can relax in a retro, yet modern atmosphere in Yusaya. 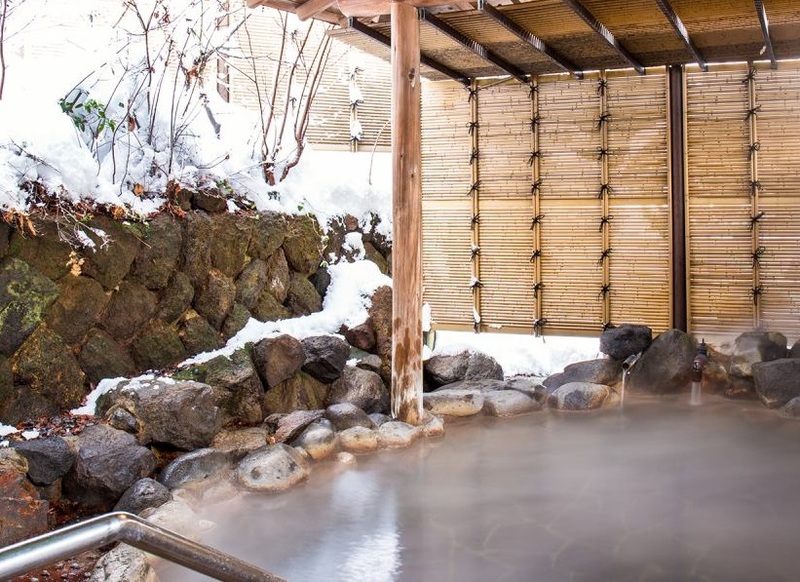 There are a number of indoor and outdoor hot spring baths (same gender only). 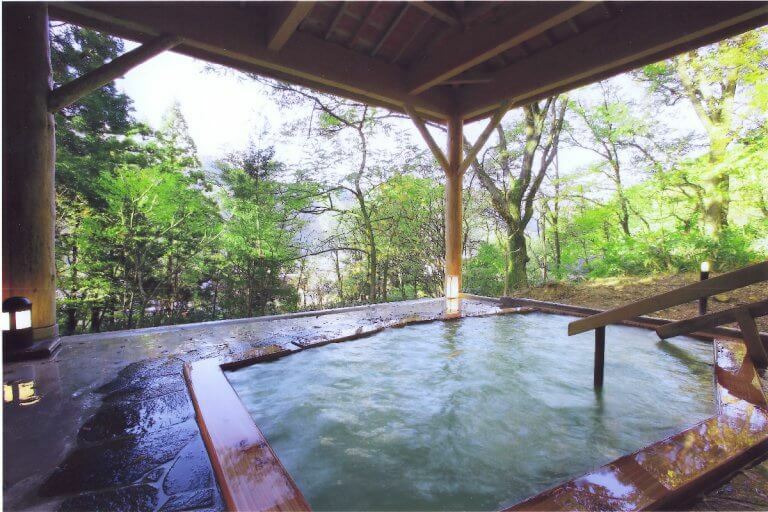 The outdoor hot spring bath, called Akanenoyu is surrounded by the tranquility of nature. 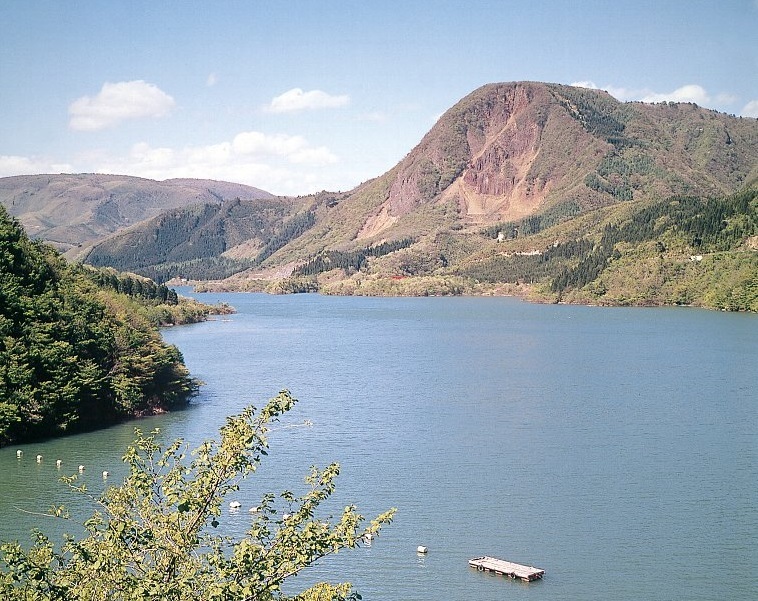 Yusaya serves fresh local food.